The visual landscape qualities of Botany Bay are widely recognised. High sandstone cliffs forming the headlands that define the entrance to the Bay together with native wetland vegetation along southern edge of the Bay combined with the commercial shipping activity of Port Botany and aircraft movements at Sydney Airport create a distinctive visual experience. The Department of Infrastructure, Planning and Natural Resources engaged URS to prepare a comprehensive visual assessment of Botany Bay. The visual assessment provided input to the Planning Strategy prepared by the Department and was used as a framework for assessment of development proposals in areas surrounding Botany Bay. As Principal Landscape Architect at URS Noel Corkery was responsible for managing the project team that carried out the visual assessment. 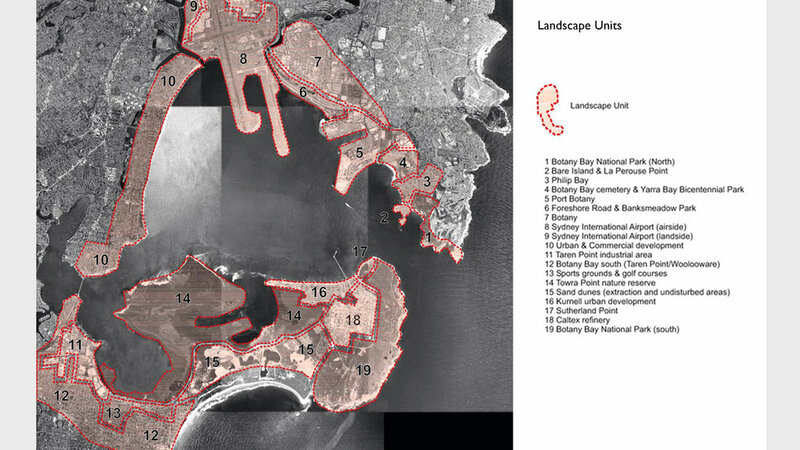 Preparation of the Visual Assessment included mapping of the visual catchment of Botany Bay by use of a 3-D contour model of the landform surrounding the Bay. The primary visual catchment included areas that were very visible from Botany Bay while the secondary visual catchment includes areas that were only partly visible or contained rise buildings that were visible from the Bay. The visual catchments were then verified by field checking. The primary visual catchment was then divided in to a series of Landscape Units that represent areas in which the landscape character is relatively consistent in terms of the combination of landform, vegetation and land use. Each Landscape Unit was described, illustrated by annotated photographs and the visual quality assessed. An analysis was then carried out of key viewpoints to determine the extent of areas visible from each of them. 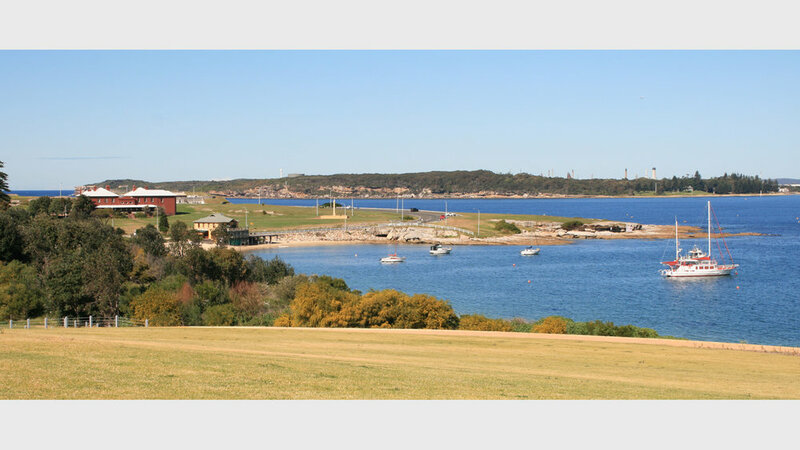 The viewpoints included foreshore public lookouts, open space areas, beaches and areas of water surface in Botany Bay that are used for recreation boating. The context of each viewpoint was described together with the extent and nature of the view. Results of the visual assessment were presented in a comprehensive report submitted to the Department.